On the afternoon of April 10th, 2010, more than 20 HR VPs, HR directors join the 2nd meeting of the drafting Committee of HASA, representing over 300 founding members and 63 drafting committee members. The meeting was held at the reception conference room of Zhabei government of Shanghai. The attendees enjoyed the new Long Jin tea and discussed thoroughly about the documents, financing plan and operations of HASA. The representatives elaborated their opinions enthusiastically. The meeting discussed about the results of the 1st and 2nd preparatory sessions, the 1st drafting committee meeting. Also, the meeting reviewed the charter for the founding members’conference, the mission, vision and the operations of HASA. The meeting also audited the funding of the preparatory stages and investigated the financing, investment, and income distribution for future operations. Meanwhile, the meeting initially determined the ownership of intellectual property and copyrights and thus confirms the working products of HASA founding members with mechanism. 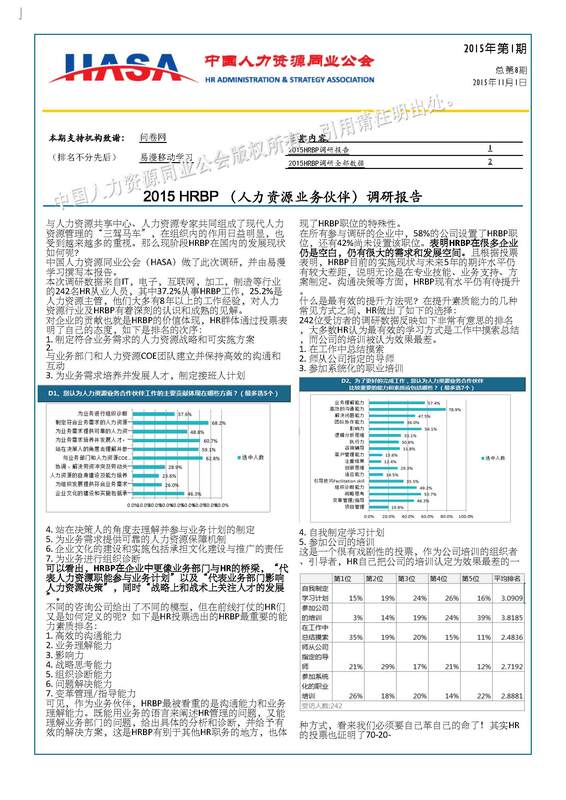 The meetings believe that: Unlike other types of HR communities in China, HASA is a industry-wide association and will be sanctioned by the central government of China per the legal procedures.